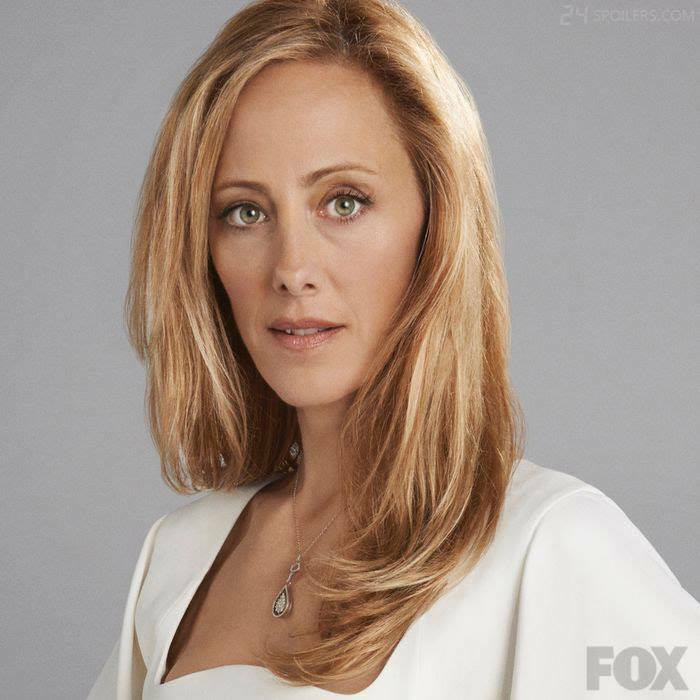 Kim Raver as Audrey Raines - 24:LAD. . Wallpaper and background images in the 24 club tagged: 24 live another day fox cast photoshoots promos 2014 kim raver audrey raines. This 24 photo contains portrait, headshot, and closeup. There might also be bathrobe.